Our 6 year old brushes his teeth every day without any issues, but the 4 year old is totally different. I help him to brush, but he still clamps his teeth down or shoves the brush out of his mouth with his tongue after only 30 seconds. Clearly this is not good for his teeth and gum health! I’ve always had problems with my teeth, not due to lack of brushing, but simply down to genetics. But it means I know firsthand the pain of toothache and the issues of fillings and root treatments. I have no intention of my two having to go through that due to lack of brushing! It’s been worrying me for a little while about how to get littlest to brush his teeth properly. I’ve tried explaining to him the importance of teeth brushing, I’ve tried to pretend there are little monsters to clean out of his mouth and even taken a step back and let him decide when to brush. None of it has worked. Until now! 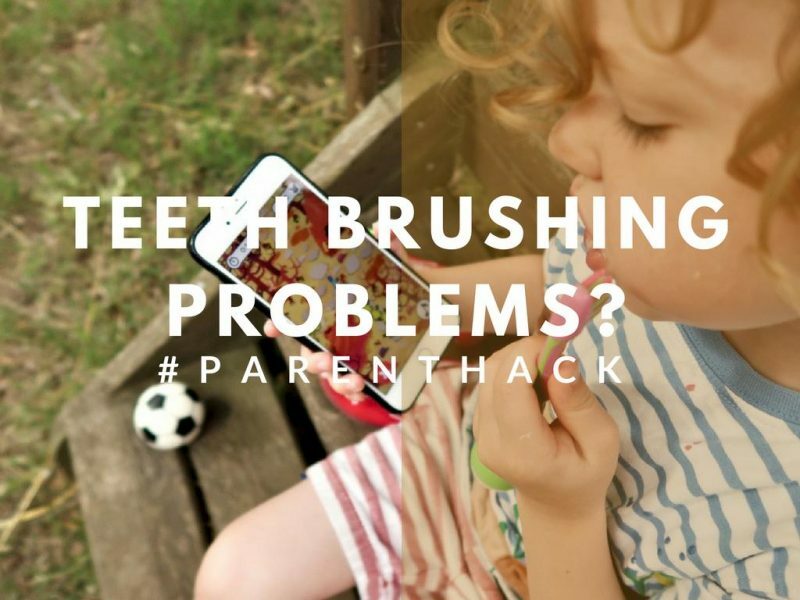 1 The tooth brushing #parenthack! 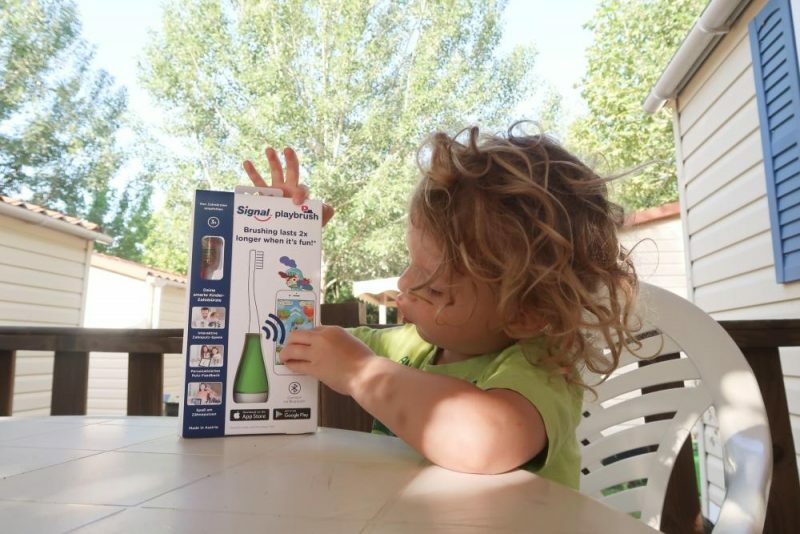 The Playbrush is a smart attachment that works via Bluetooth for any manual toothbrush and makes teeth brushing a much more fun and interactive process. 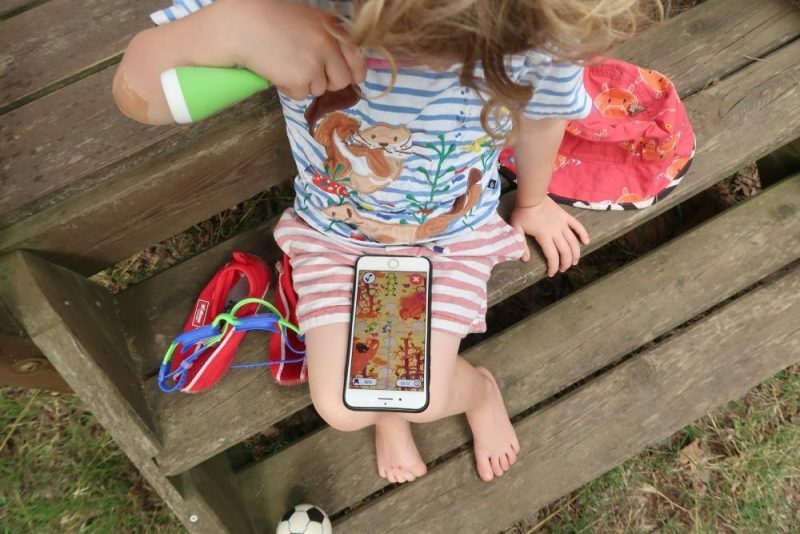 You can download the Playbrush games to your phone or tablet and the kids can brush their teeth to make the games work. When you first receive your Playbrush charge up the base for several minutes until it’s flashing green. Turn on bluetooth on your device and place the toothbrush in the base with arrows lined up. Open up one of the game apps and get started! There are 5 different games to play, 2 are free and the other 3 are available via a subscription fee. 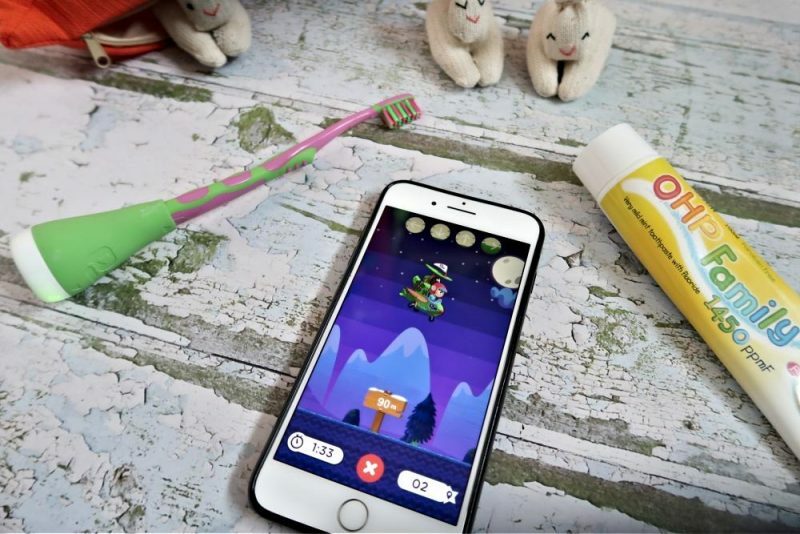 New for this summer are an extra 5 mini games that help children to understand correct brushing technique and see their brushing statistics. The boys current favourite games are the Utoothia and Utoothia Paint, but that may be because they were the first ones they tried! In Utoothia you have to shoot the crobies by brushing the teeth in different directions. The idea is that you change direction and inner or outer edge of the teeth to shoot in different directions. If you have a child who loves playing games as a knight or soldier then they’ll love this one! My 4 year old still needs to work on brushing his inner bottom teeth, clearly it’s a bit more difficult for him to get that angle. But he’s getting there and certainly improving from not wanting to brush much at all! The 6 year old has been having a go too and much prefers to paint pictures by brushing his teeth. 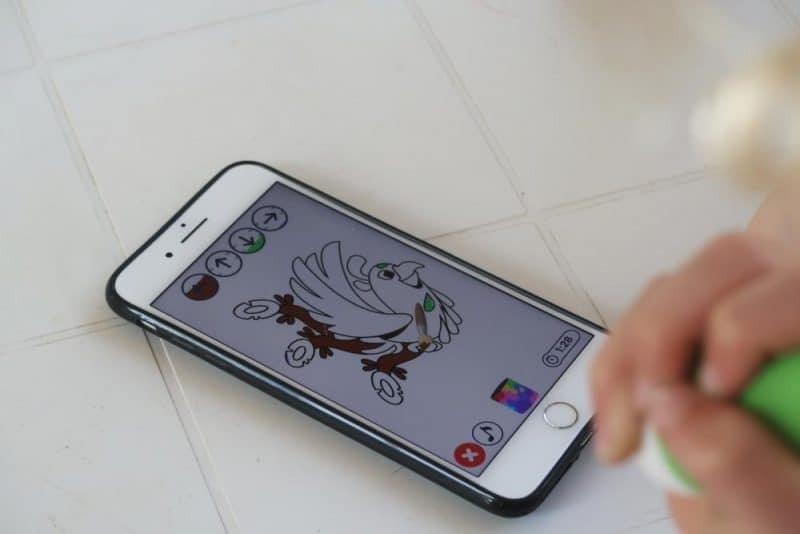 It sounds weird, I know, but different directions of brushing means he uses different colours of paint on the app. Once each picture is completed he moves up to the next picture. Personally I think Utopia Sky is quite cool, where you can fly a plane to collect stars by brushing in different directions! But the game playing choice isn’t up to me, with lots to choose from and different rewards and levels to gain I’m sure it will keep them happy for quite a while. So if you have a reluctant brusher and are worried about the health of their teeth, or simply think they could brush their teeth better or longer? 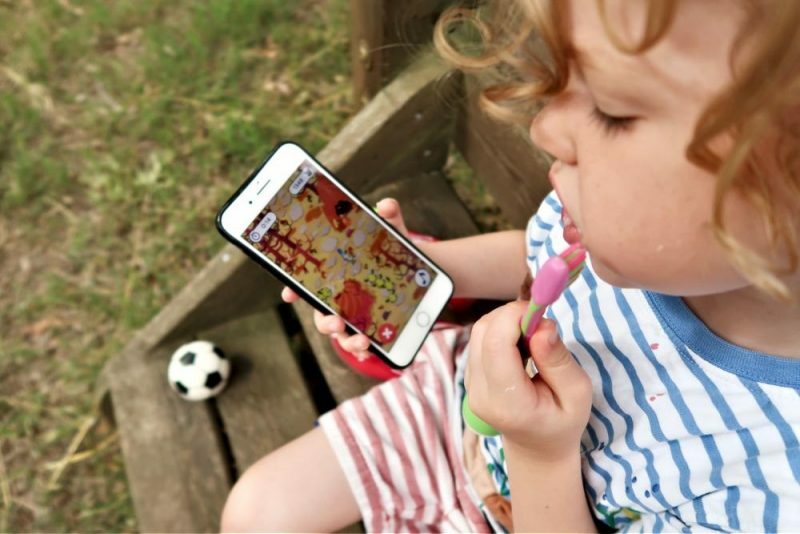 Try out the Playbrush and watch your children actually ASK to brush their teeth twice a day rather than nagging them to! 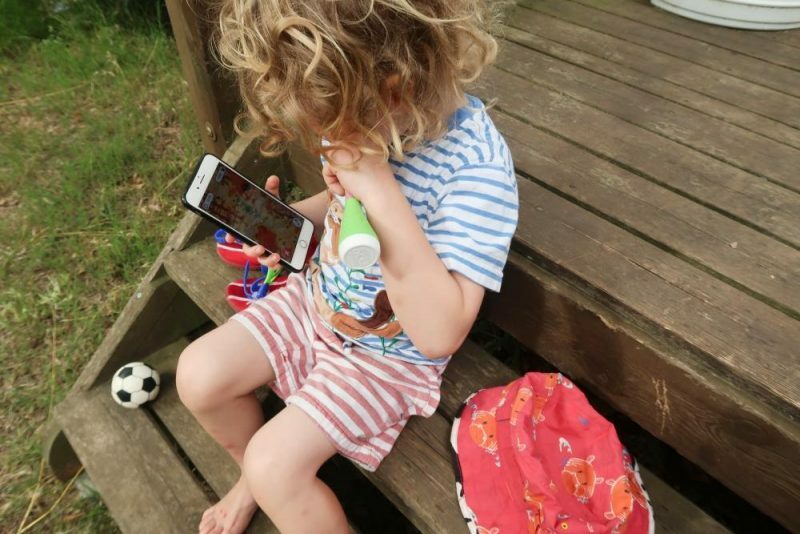 You can get 20% off of all Playbrush products using my code: MONKEYANDMOUSE Plus if you pre-order the new electric toothbrush that is available in September this year, you will be entered into a raffle for a family trip to Disneyland Paris! 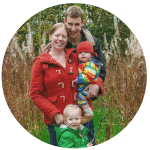 * This is a collaborative post with Playbrush, however all opinions and excitement over children finally brushing their teeth are my own. This is such a good idea. My two are fine about brushing their teeth but don’t really do the inside of their teeth and I find that difficult too. Definitely like the idea of this. It works so well and getting all areas brushed!